Reports announced this week that the Motorola Razr would be making a comeback. Perhaps the most iconic of all early 2000s gadgets is entering back into the public sphere. 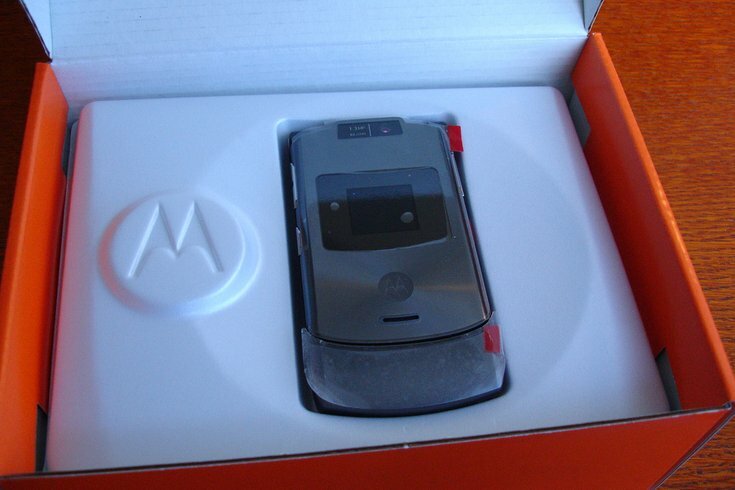 The Motorola Razr may be returning as a $1,500 foldable screen smartphone, according to a report by the Wall Street Journal published Wednesday. Although it's officially unconfirmed, Motorola's parent company Lenovo may be cashing in on the cult-like following by Razr fans over the years with an updated version of the flip-phone that will include the foldable build and a touch screen. Lenovo bought the Motorola brand from Google back in 2014. 200,000 of the new Razrs will reportedly be manufactured. When the Razr was in its heyday before the invention and rise of the smartphone, the "it" phone sold more than 130 million units, according to Bloomberg. Apparently the new iteration will be exclusive to Verizon and even may be launching as early as February. The Verge reported many of the other details are still unknown, like the build and size of the technology.